Where the love of dance is celebrated everyday! All That Dance was founded in 1982 by Studio Director, Susan Spring. In its infancy it was a passion project, a way to give back to the dance community and share the love of dance with young children. Over the years as the art of dance has evolved, so has All That Dance. The growing need for quality dance classes and training, propelled All That Dance into becoming the well rounded accredited dance institution it is today. Over the years Susan Spring and her staff worked to develop a wide range of programs for youth of all ages and abilities, expand to a full schedule of classes in a variety of genres, and train young teachers to become some of the most sought after coaches and choreographers in the Toronto area. 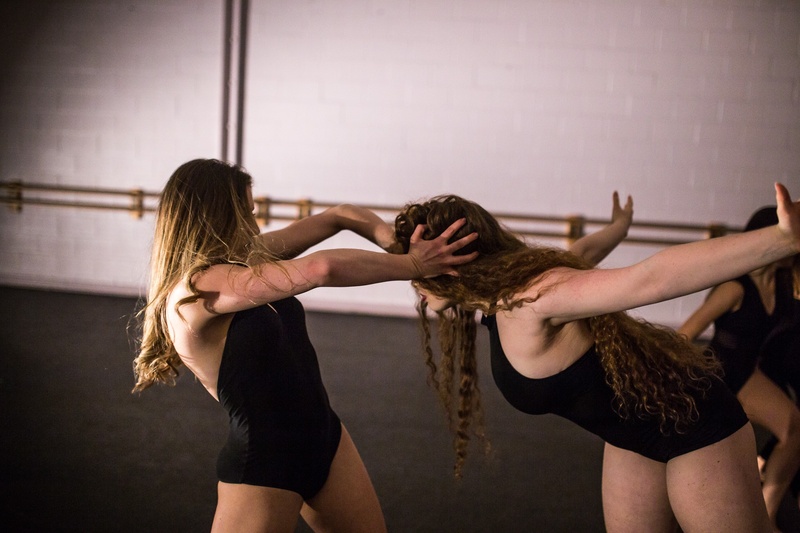 Today, All That Dance has become one of the most recognized dance studios in Southern Ontario for it’s expertise in training and helping dancers arrive at their full potential. For more than just a place to dance All That Dance is a family centre where lasting friendships are formed and professional dancers are born. Would You Like To Join The ATD Fam?